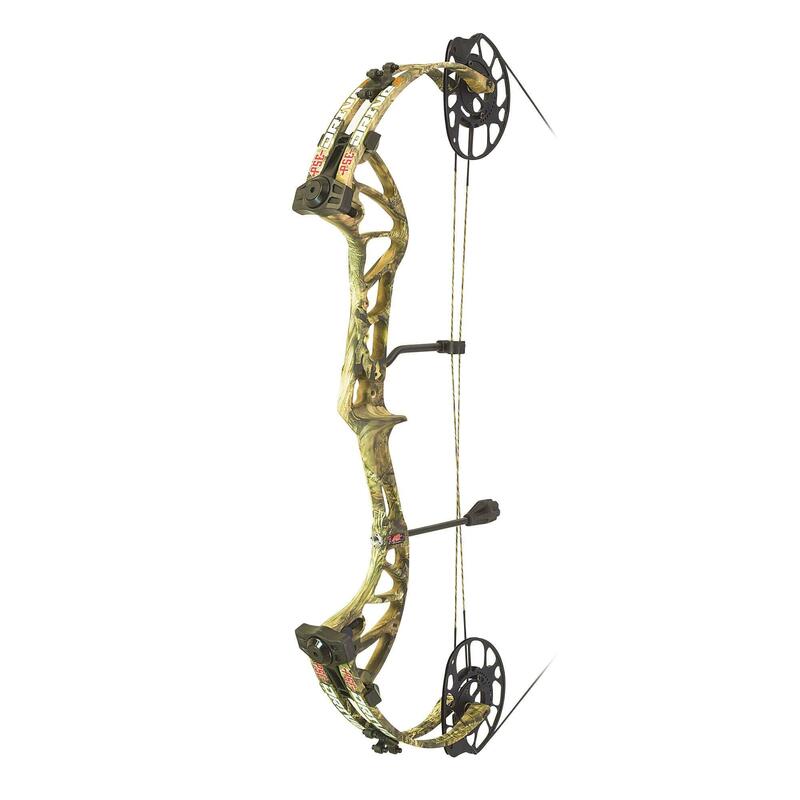 PSE Drive Compound, Drive, DRIVE 3B PSE Drive 3B compound bow Archery Supplies Australia's largest and Best Archery Equipment warehouse. Best selling mid range bow. shooting 330 fps. Axle to Axle 29.5 draw length 25-31" with rotating modules. The bow you can wind down a full 15 turns, reducing poundage 25#. Year after year, the PSE Drive™ sets the standard for value performance in pro-level hunting bows, and the new 2019 Drive™ 3B raises the bar even higher. We’ve taken our redesigned forged riser and added a 3-track binary cam to engineer a bow that delivers rock-solid shot stability, amazing let-off (85%) and incredible accuracy at an unheard of price. The Drive™ 3B also shoots a fast 330 fps Available in our Ready to Shoot Pro package.